EDWARD Paget-Tomlinson, who I was privileged to meet and sadly is no longer with us, was a maritime and waterways historian, artist, museum curator, one-time owner of Gifford (now in custody at the National Waterways Museum, Ellesmere Port) and so much more. Many of you will recall The Colours of the Cut series in Waterways World showing Edward’s colour profiles of narrowboats and barges. 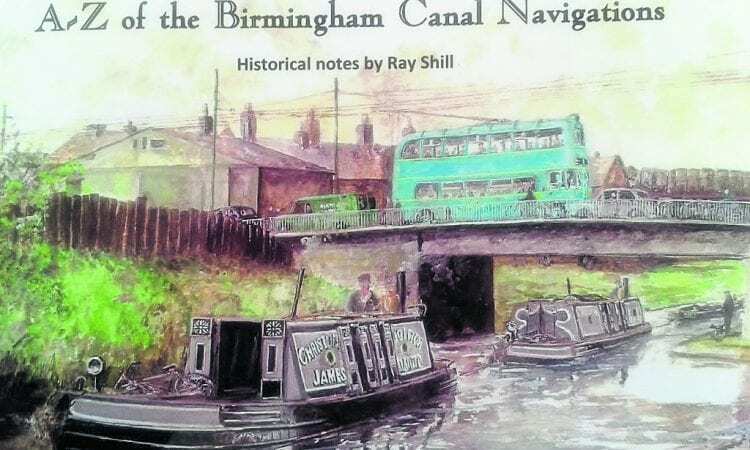 In 1997, following an approach from Martin O’Keeffe (now president of the BCN Society) he agreed to produce a series of pen and ink illustrations featuring the Birmingham Canal Navigations (BCN) for the BCN Society’s magazine Boundary Post. 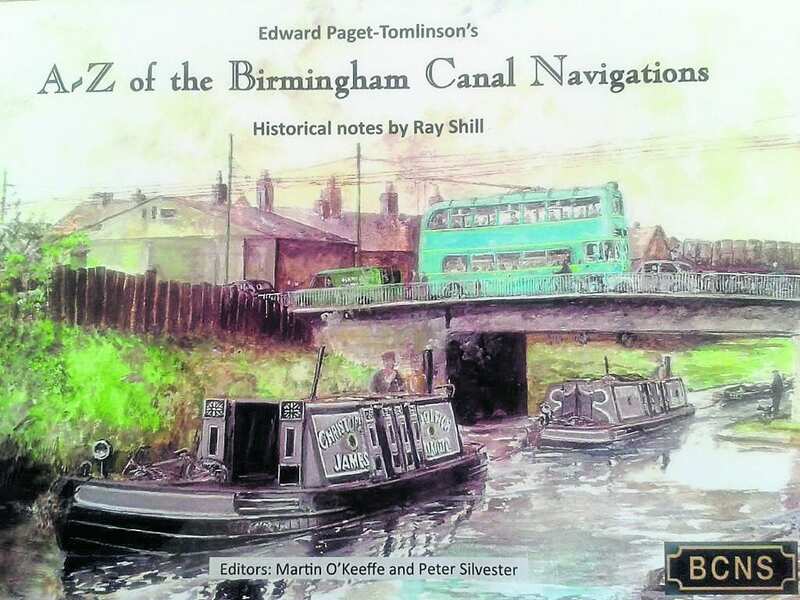 The series was entitled A – Z of the Birmingham Canal Navigations and featured in no less than 26 quarterly issues of the magazine – six years’ contribution! 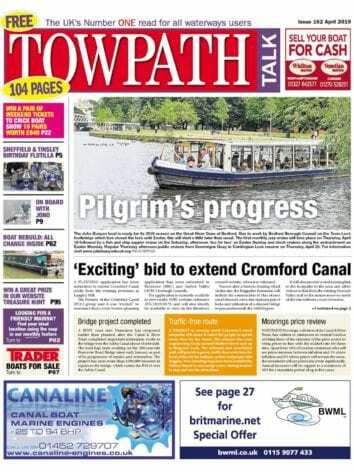 Now, long overdue I suggest, Martin and Peter Silvester of the Canal Bookshop, Audlem, have together edited and produced the series in a book which runs to 179 pages. 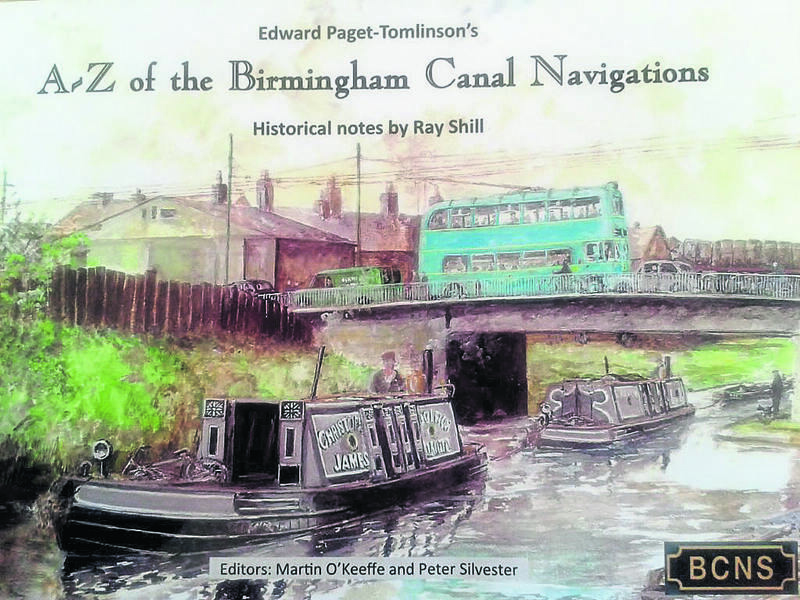 In the original series, Ray Shill, the well known local transport historian and author of many waterway-related books, worked with Martin writing articles to accompany each of the 26 illustrations. Ray’s input brings Edward’s drawings to life and the detailed information reflects his vast knowledge of the BCN – the result of many years’ research. To further enhance the content the editors have added a huge number of photographs – too many to count – both old and modern, in black and white and colour. Edward often used photos to inspire his drawings so they fit in naturally to complement the story of the BCN. It is certainly required reading, even if you are only mildly interested in the BCN. The combination of the illustrations, photos and Ray’s very readable and interesting text make it a winner. The book is attractively presented in A5 size using landscape format and is well priced at £15.95.